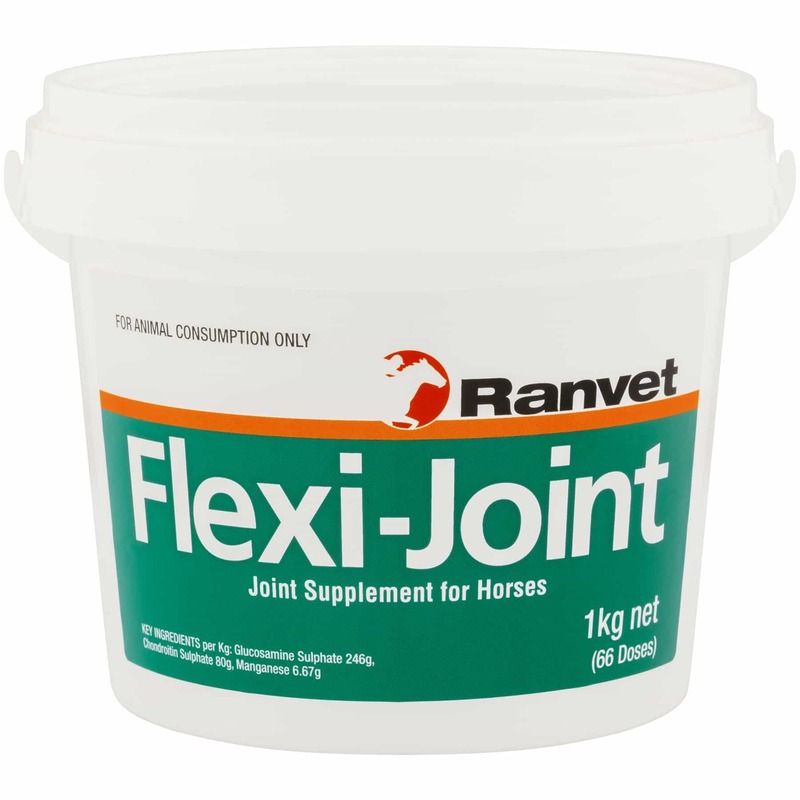 Flexi-joint assists in joint health and function in horses. Feeding regularly will give the following. 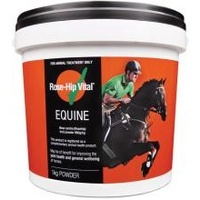 Provides optimal levels of Glucosamine Sulphate, Chondroitin Sulphate, & Manganese. 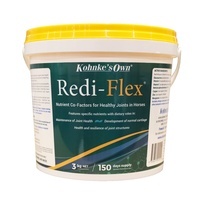 Delivers high-quality Glucosamine Sulphate which is readily absorbed to offer superior concentrations of sulphates within the articular cartilage. Glucosamine Sulphate has a special attraction for articular cartilage. 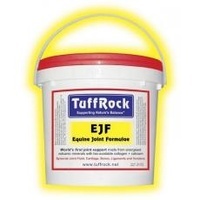 Contains Manganese a co-factor that is essential for the synthesis of Chondroitin Sulphate within the articular cartilage matrix. cartilage to assist in the healing of damaged cartilage and trap water within the matrix. found in the inflamed synovial joints.